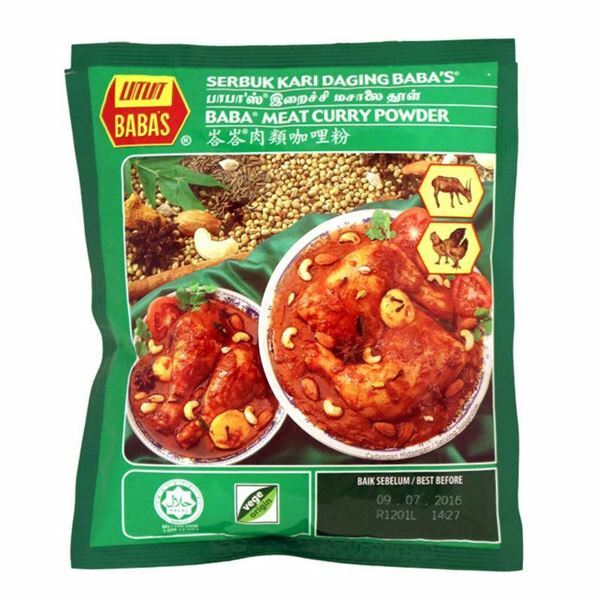 Baba’s meat curry powder is widely favoured by a large number of people in Malaysia, Singapore and India. 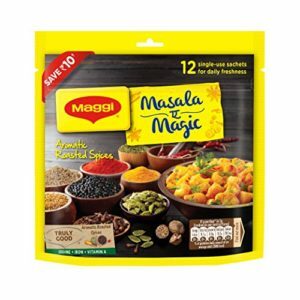 The curry dishes are initially popularised by the Indian settlers in Malaysia. 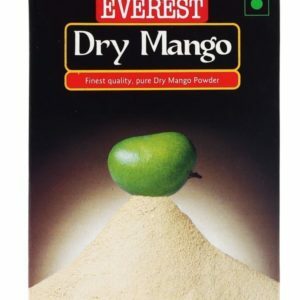 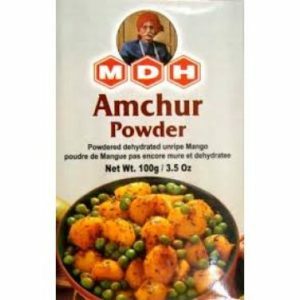 This Meat Curry Powder, thus have influence of both Indian and Malaysian cooking styles. 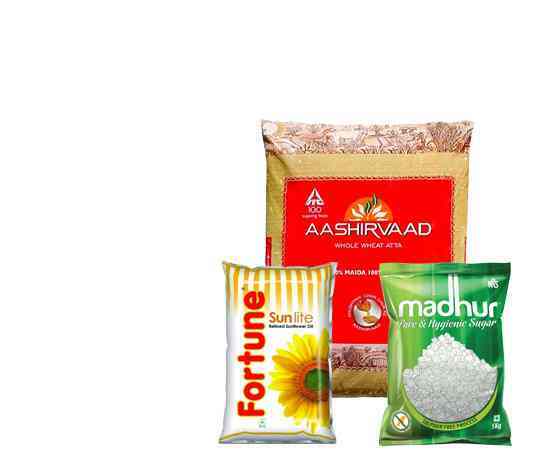 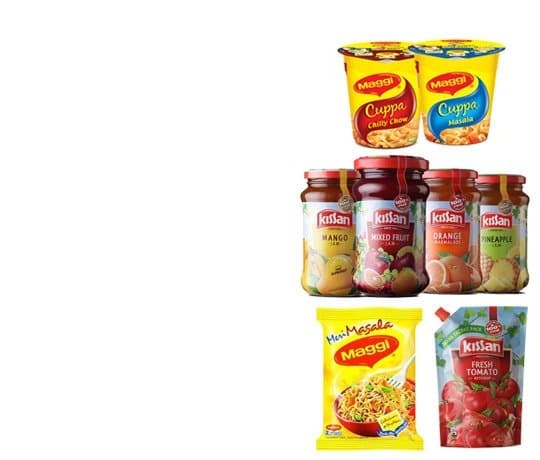 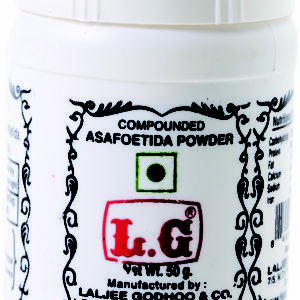 This product is suitable to cook chicken, goat, lamb and beef curry dishes at home.